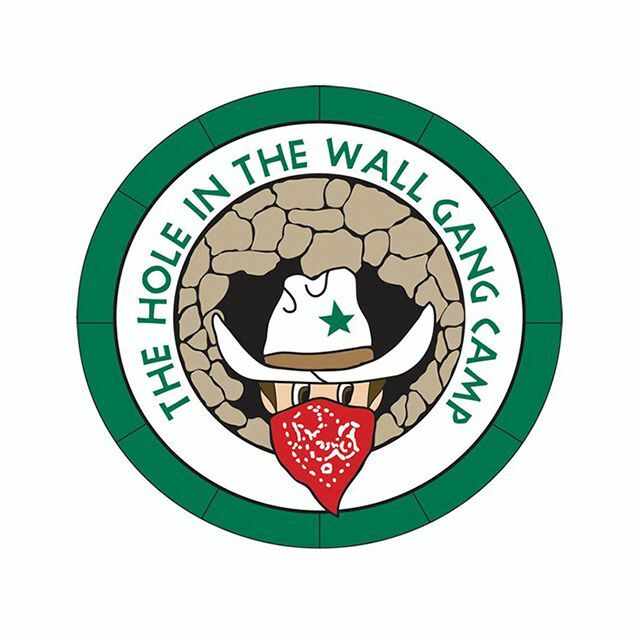 The Hole in the Wall Gang Camp was founded in 1988 by Paul Newman to give every child — no matter their illness — the chance to “raise a little hell.” Including this summer camp in Ashford, Connecticut, they run nine programs that serve more than 20,000 kids and family members throughout the Northeast each year. At camp, Anna has built confidence while her parents received a reprieve from constant overnight care. In this video, the comfort of the camp’s infirmary allowed Anna to experience childhood activities she never thought possible. "I first came to camp when I was seven. I feel like at camp, I can let my personality be free. At home, I feel a little self-conscious because I have this disease, but I feel really comfortable here," says Anna. "She's just so much happier and confident," says Anna's mother, Teri. "The first year, after she came back and went back to school, her teachers said, 'What happened? You know, she's so much more independent and confident!' And we said, 'She went to camp.'" The Hole in the Wall Gang Camp was founded in 1988 by Paul Newman with one simple premise in mind: that every child, no matter their illness, could experience the transformational spirit and friendships that go hand-in-hand with camp.